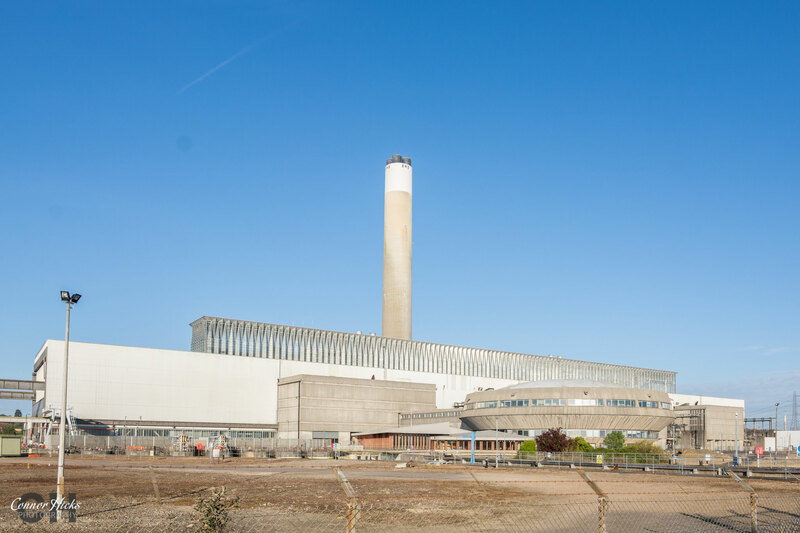 Fawley Power Station is a former oil fired power station Positioned on the western side of Southampton water. 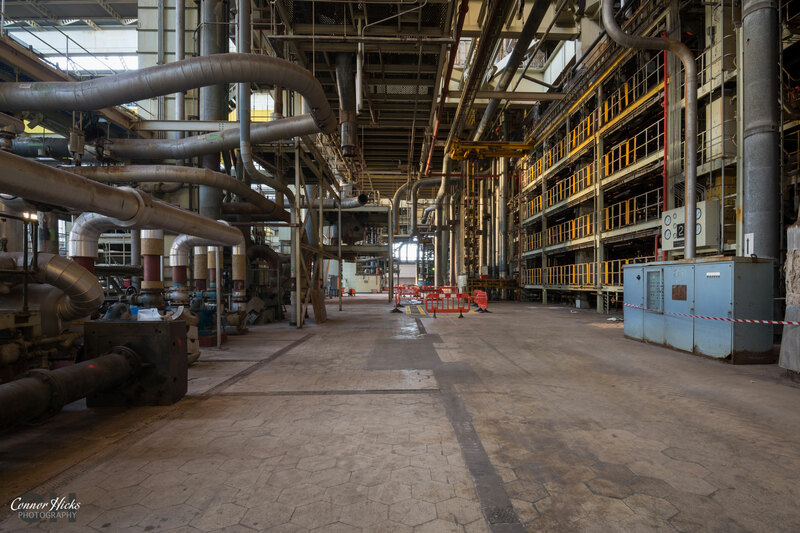 The power station was commissioned in 1971 and was fed oil through a huge pipe that led from Fawley oil refinery next door. 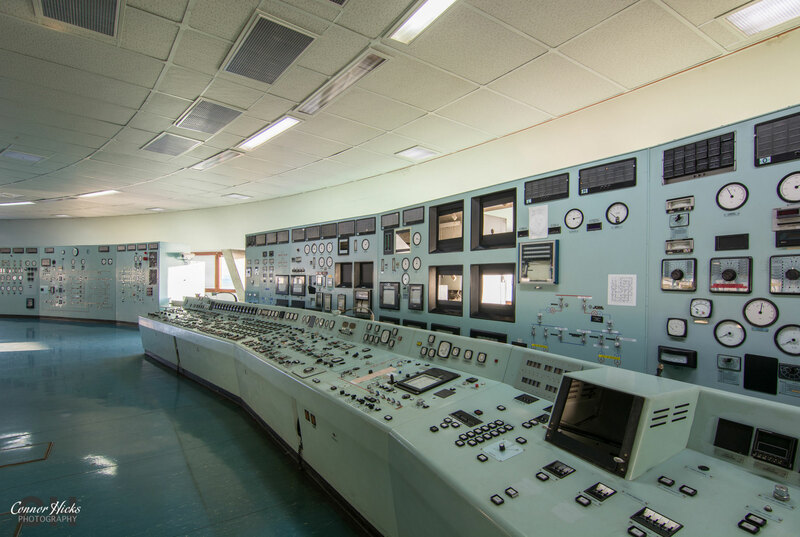 Due to the high cost of oil, Fawley was only fired up at peak times. 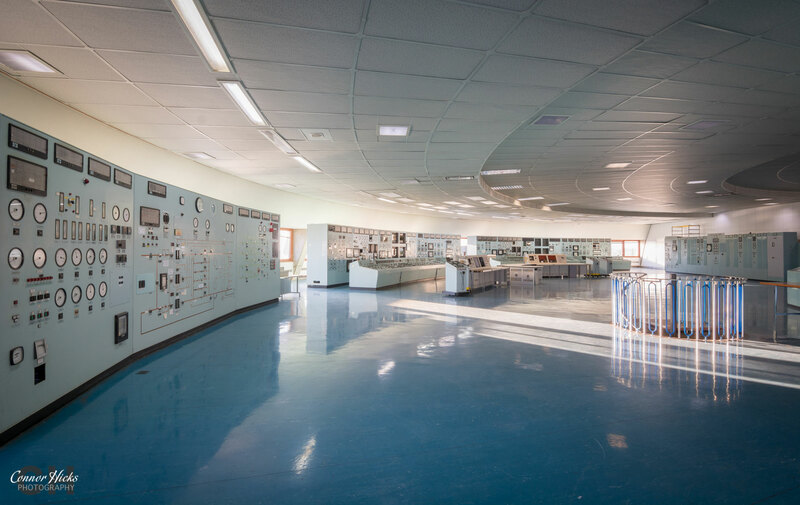 It was also connected to the national grid and also generated power for Nursling that was transmitted through a circuit that ran under Southampton Water. 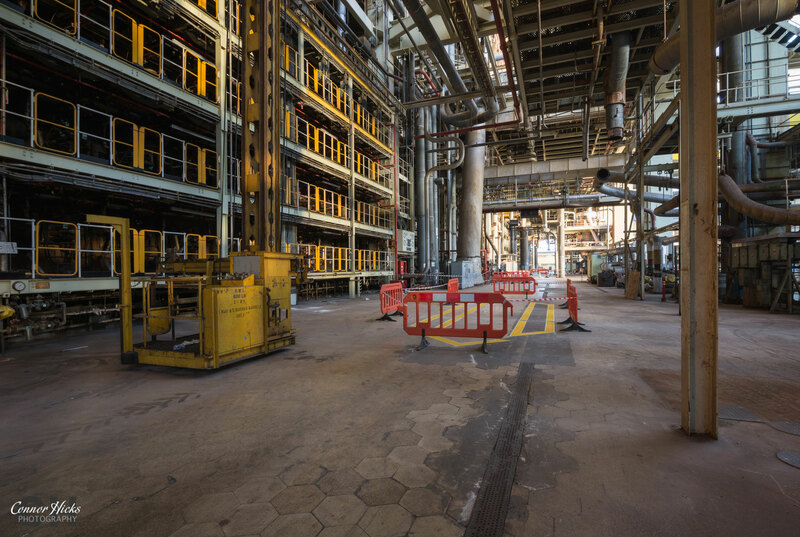 During the construction they included a dock so they could have oil delivered, but after a trial delivery, the dock remained unused. 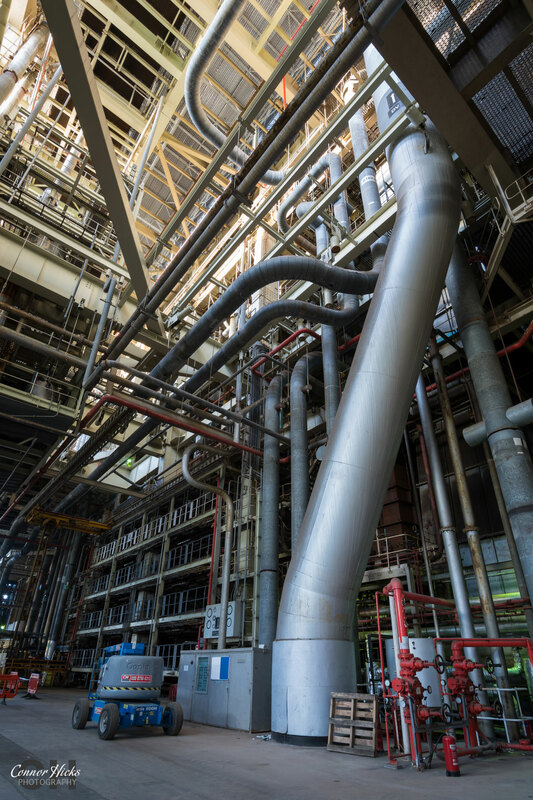 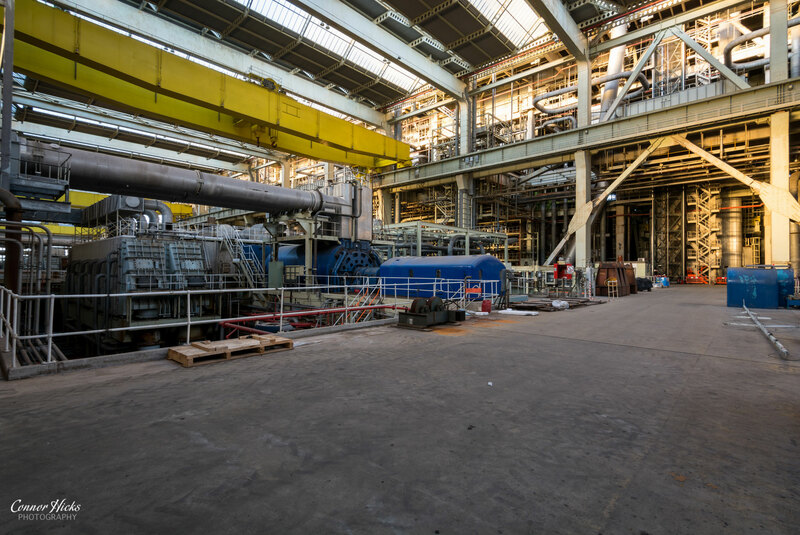 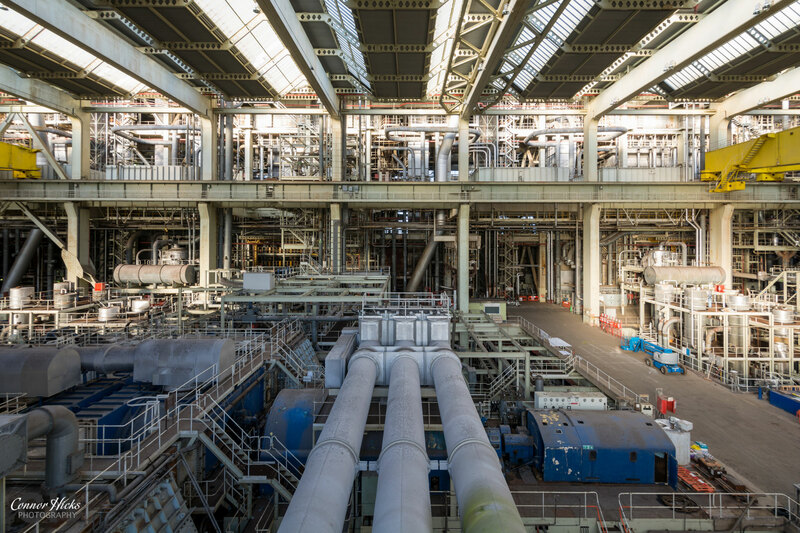 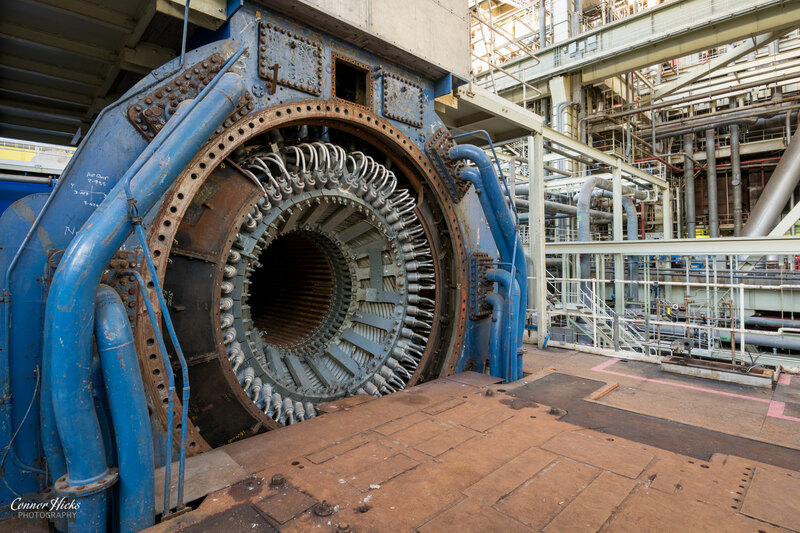 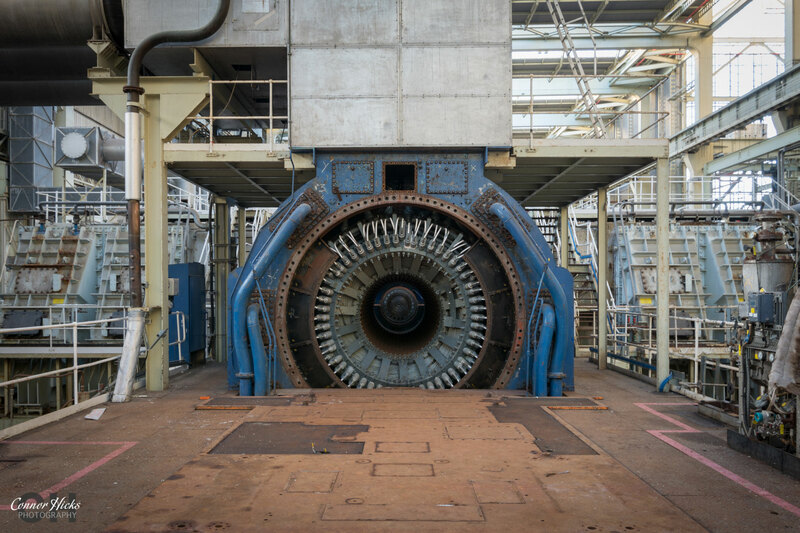 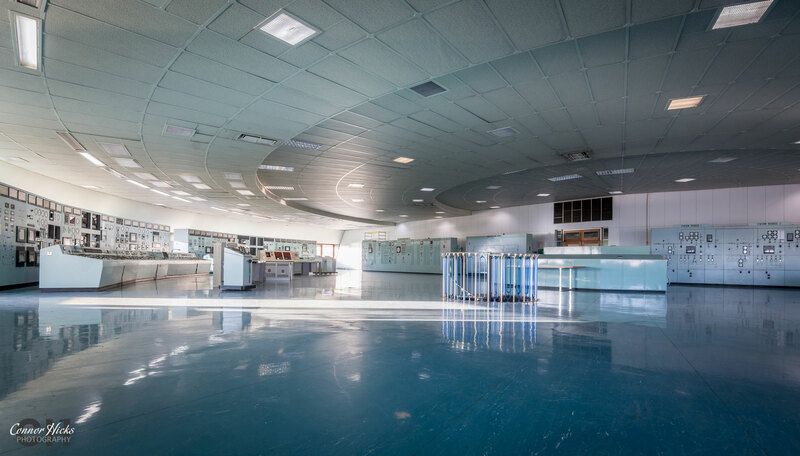 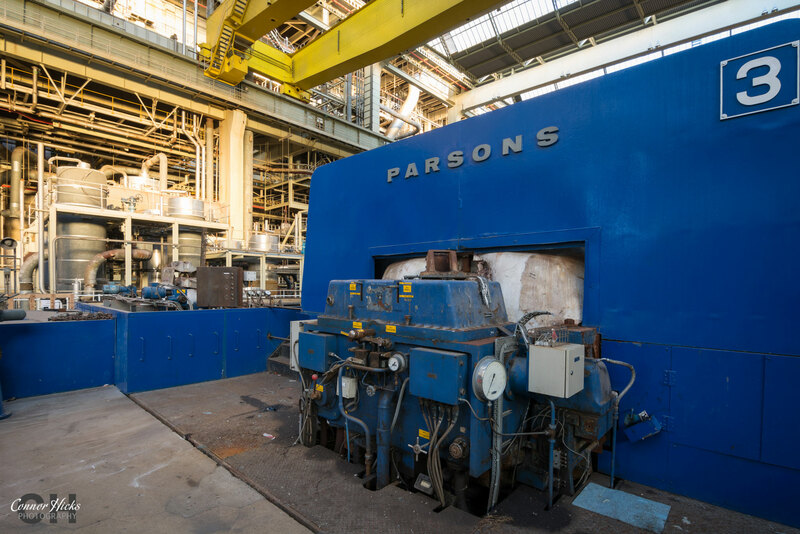 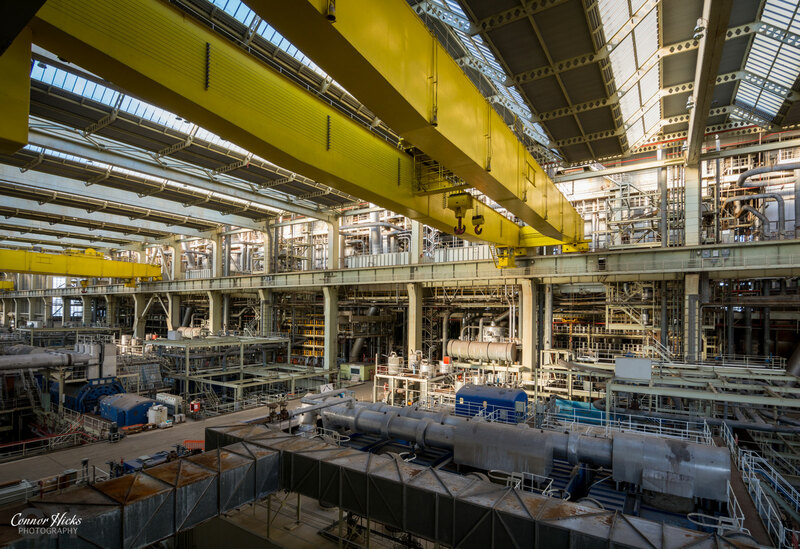 Fawley Power Station was commissioned to generate 2GW’s of energy, running 4 x 500mw turbines each having their own boiler system that would create steam for the turbine, that then powers a near by generator. 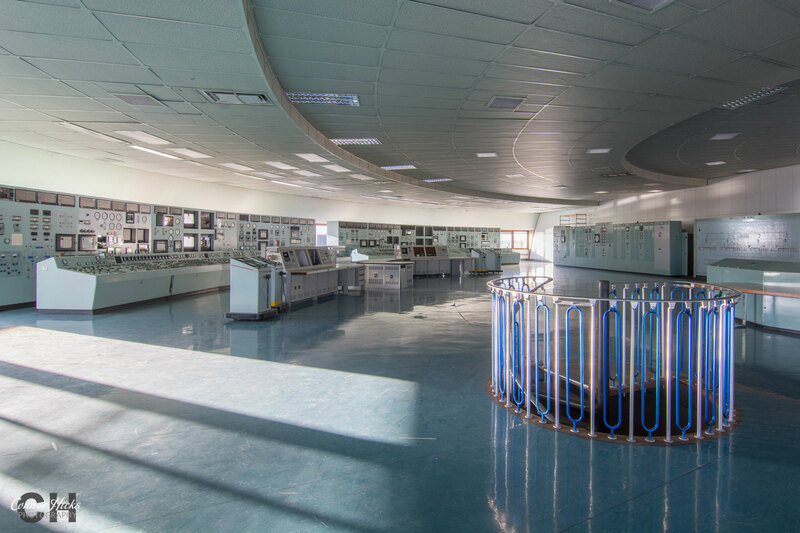 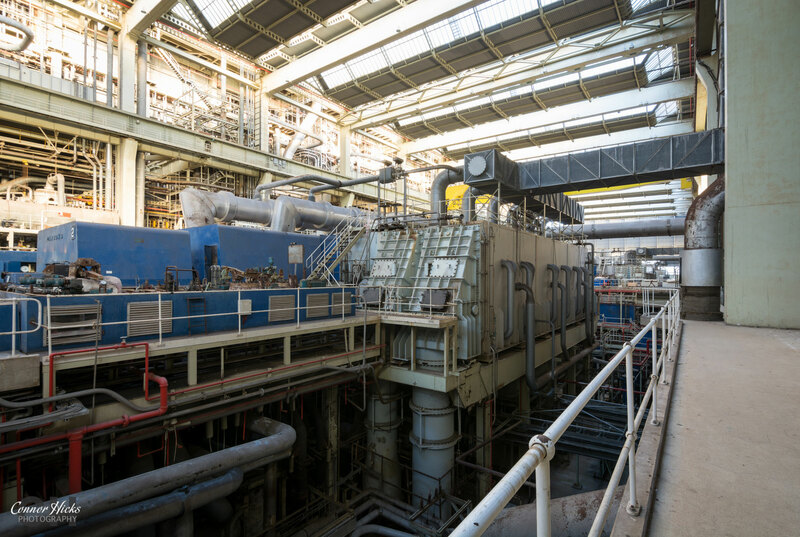 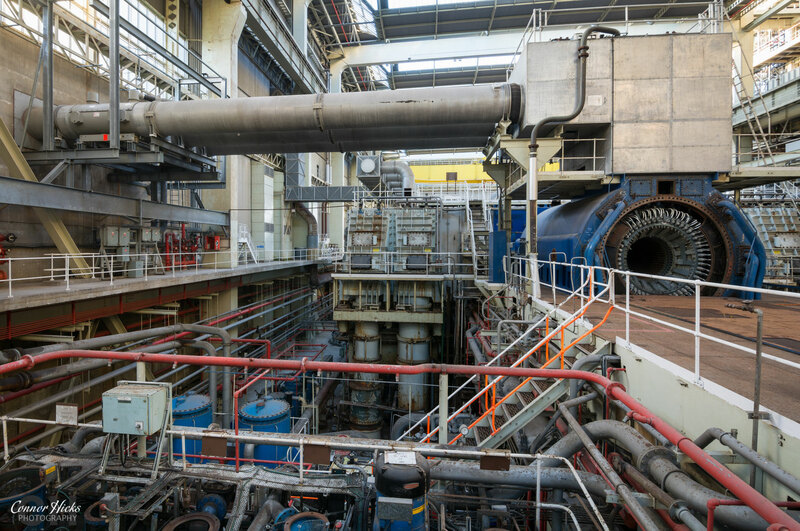 2 of the cooling pumps were decommissioned in 1995, which reduced the capacity by half. 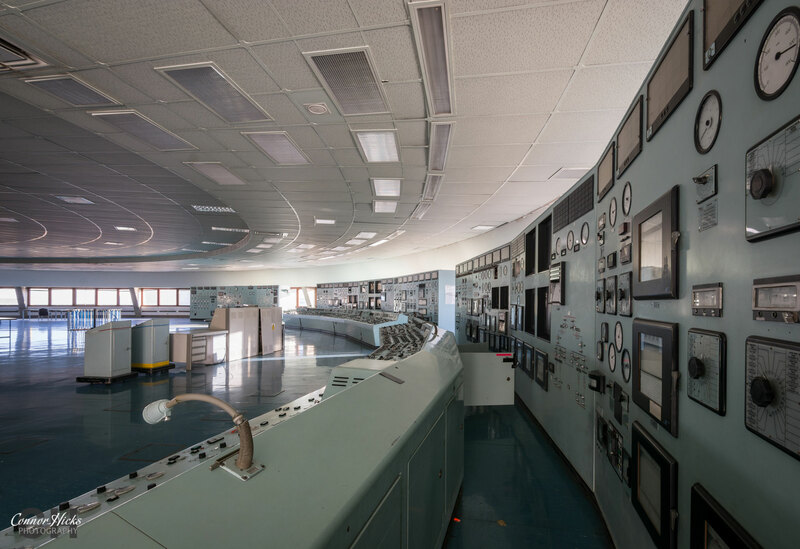 In 2012 Npower announced that they were going to decommission the plant within a year, and demolition would take several more years. 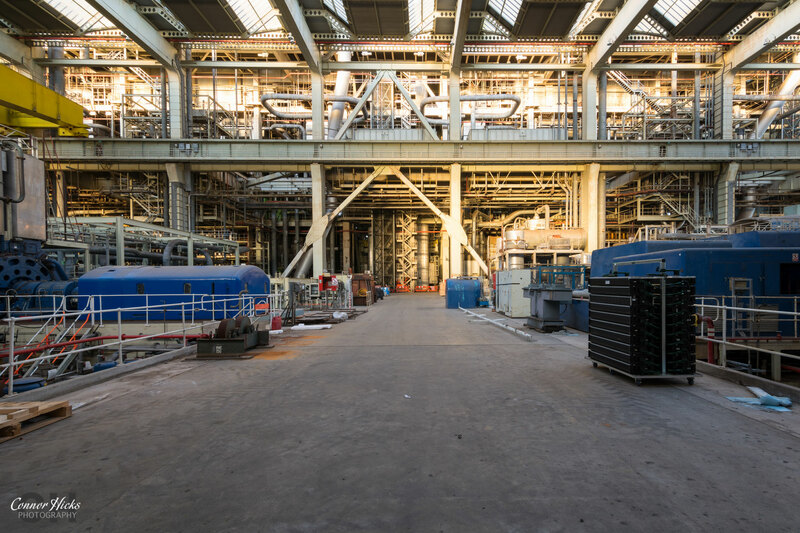 After being used for filming locations and starring in Hollywood blockbusters such as Mission Impossible – Rogue Nation and Han Solo the site has now been completely stripped. 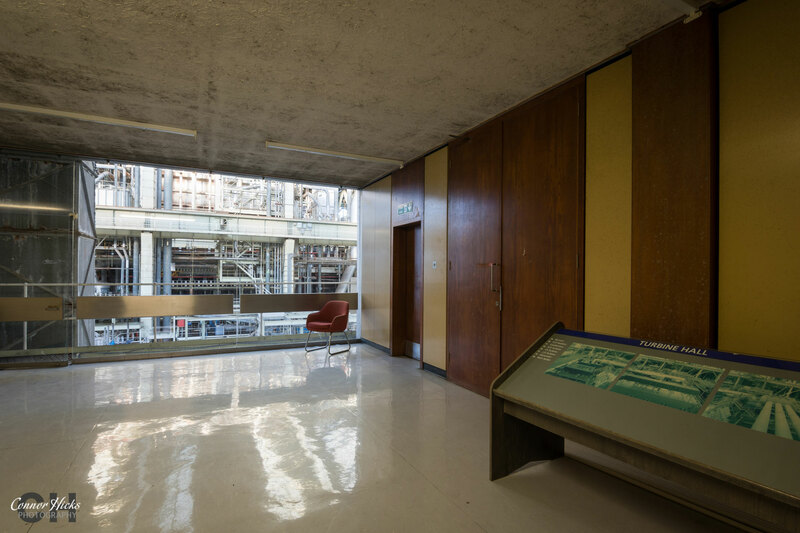 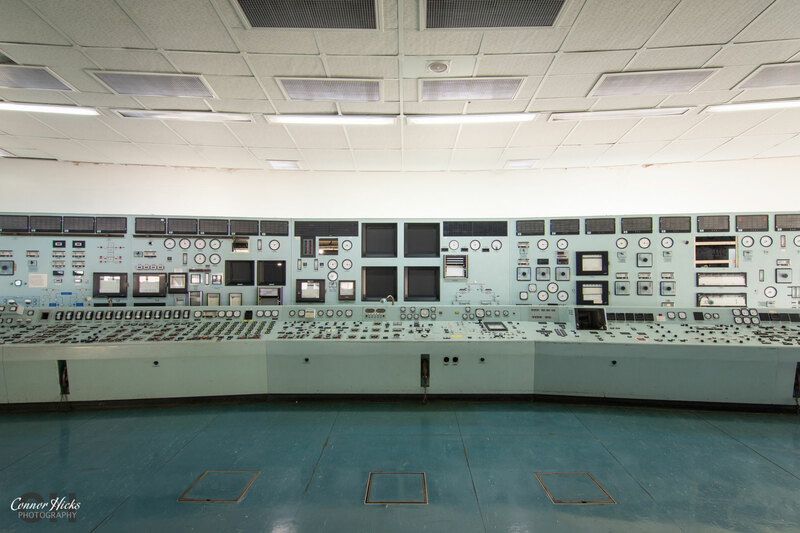 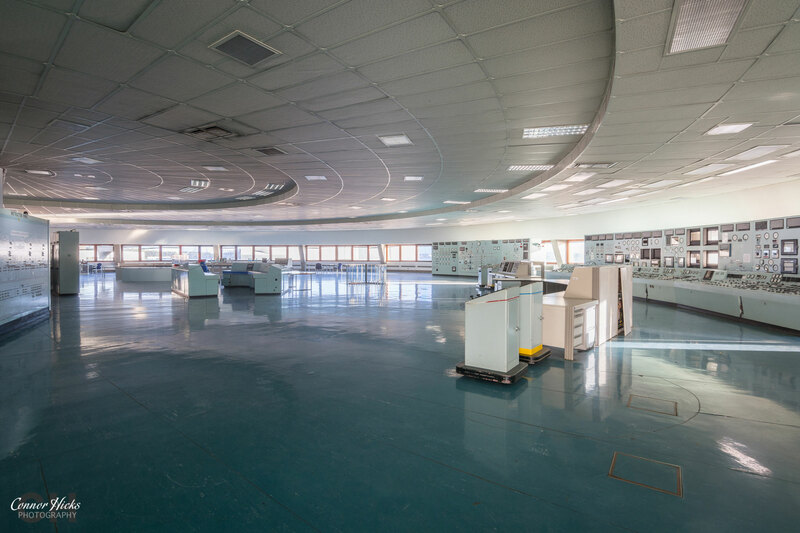 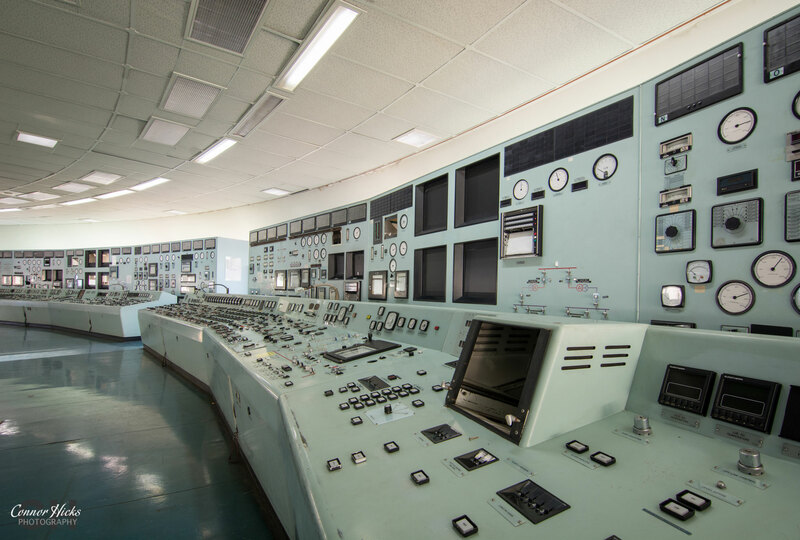 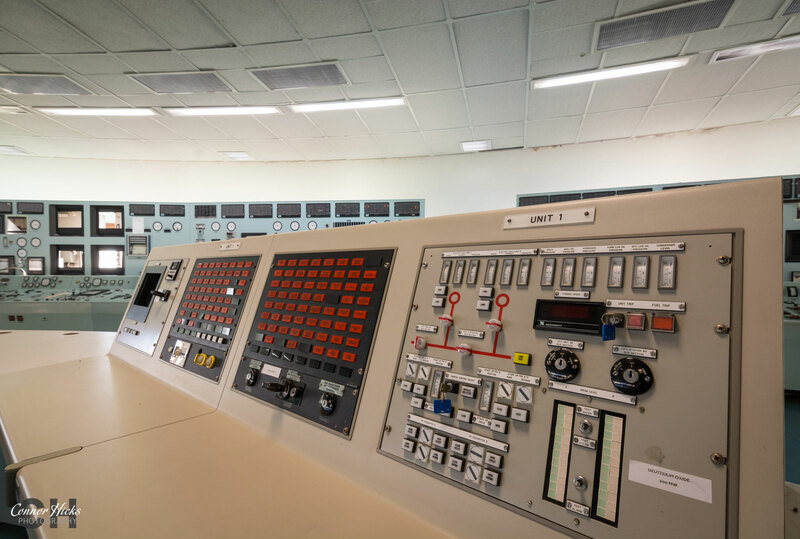 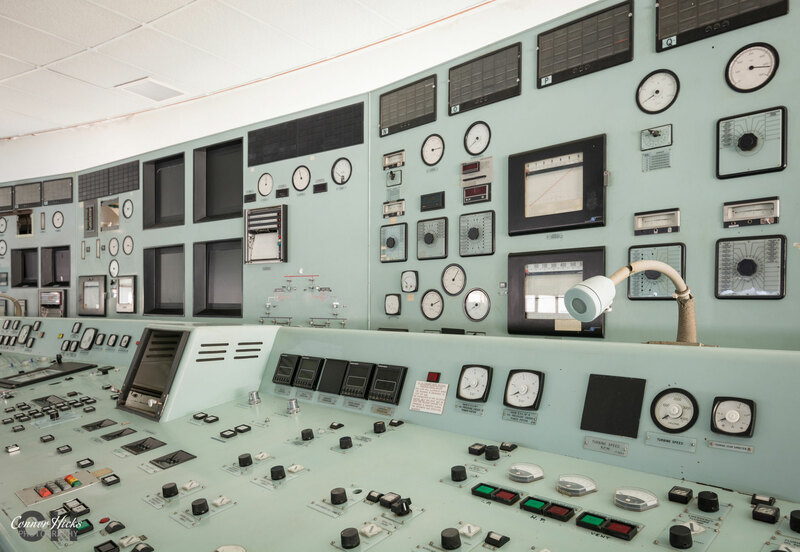 I visited the site twice back in early 2017 and was amazed by the shear size of the place, and how much thought had gone into the beautifully designed control room. 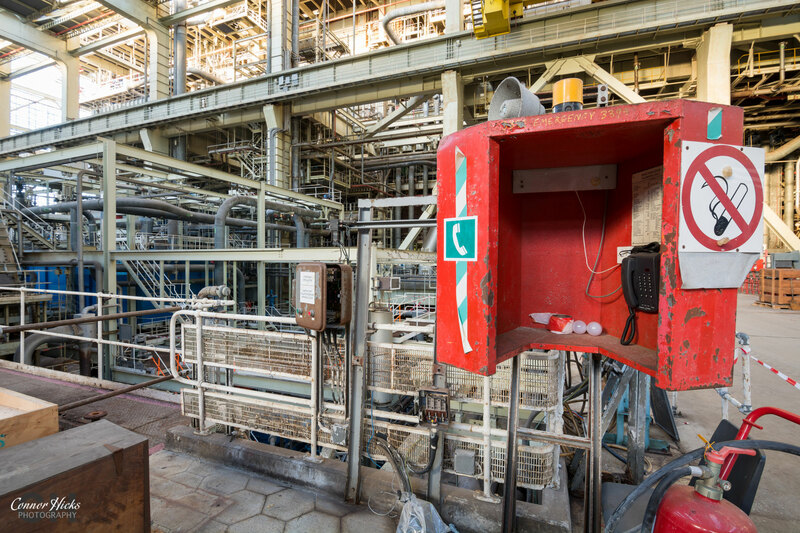 It still remains at the top of the power stations I’ve had the pleasure of visiting.